Phillip Florence, Jr. is a partner at Murphy & Grantland and focuses his practice on defending insureds in civil litigation. 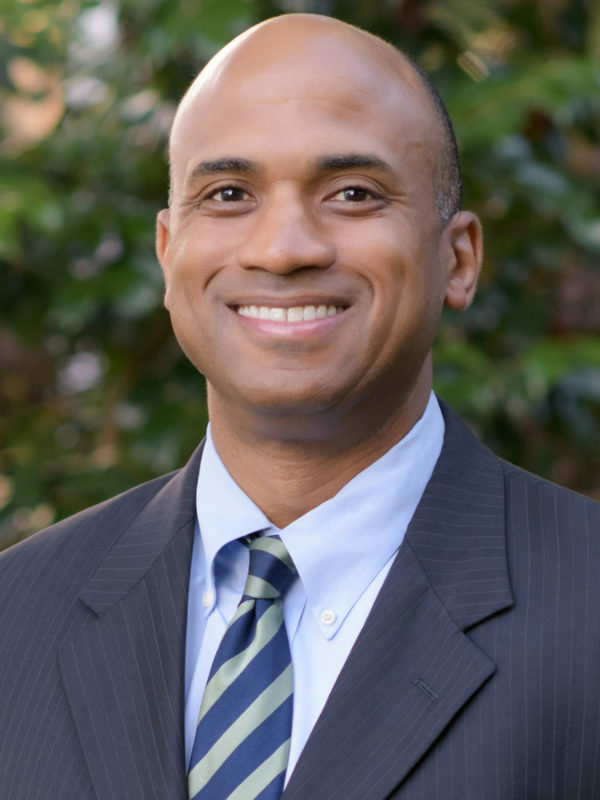 Phil’s other litigation experience includes matters related to Title VII (sexual harassment, racial discrimination, and gender discrimination), South Carolina Human Affairs Commission/Equal Employment Opportunity Commission complaints, wrongful termination, breach of employment contract, policy and handbook issues, and drafting and negotiating employment agreements. In addition to that extensive trial experience, he has advised clients on matters involving corporate formation, structuring and contracts. Prior to attending law school, Mr. Florence signed an NFL free agent contract with the Minnesota Vikings Football Team and was able to experience his dream of playing professional football and obtained valuable experience and knowledge regarding the unforgiving business aspects of professional sports.